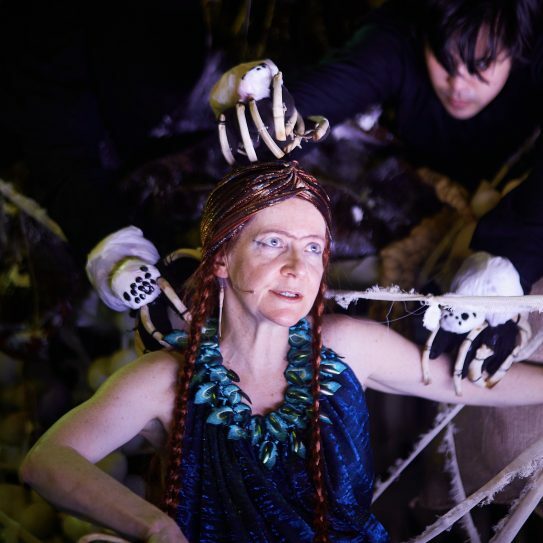 A re-envisioning of the Euripides play Medea pays homage to the original myth while weaving contemporary themes such as gender, immigration, and violence at the crossroads of East and West. 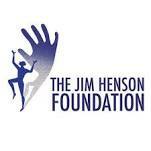 Medea is a recipient of a 2019 Workshop grant from The Jim Henson Foundation. The 2018 workshop was made possible by a generous grant from The Roy Cockrum Foundation and support by Judith Scheuer and Joseph Mellicker, and through a residency at The MacDowell Colony.